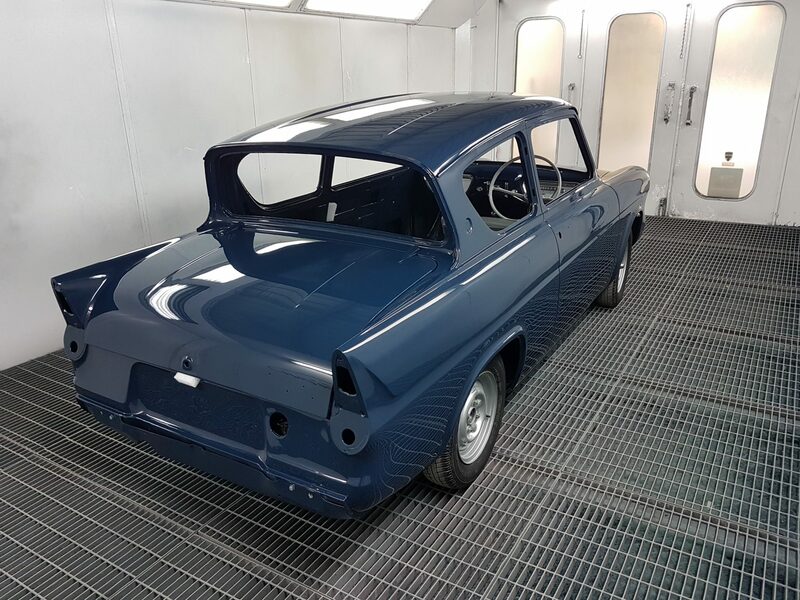 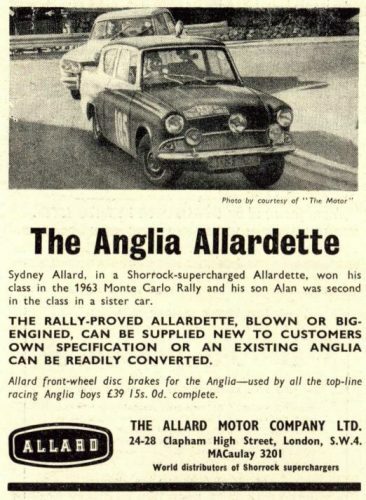 2017 brings with it new a project – recreating an ‘Allardette’ in which Allan Allard raced back in the 1963 Monte Carlo Rallye. 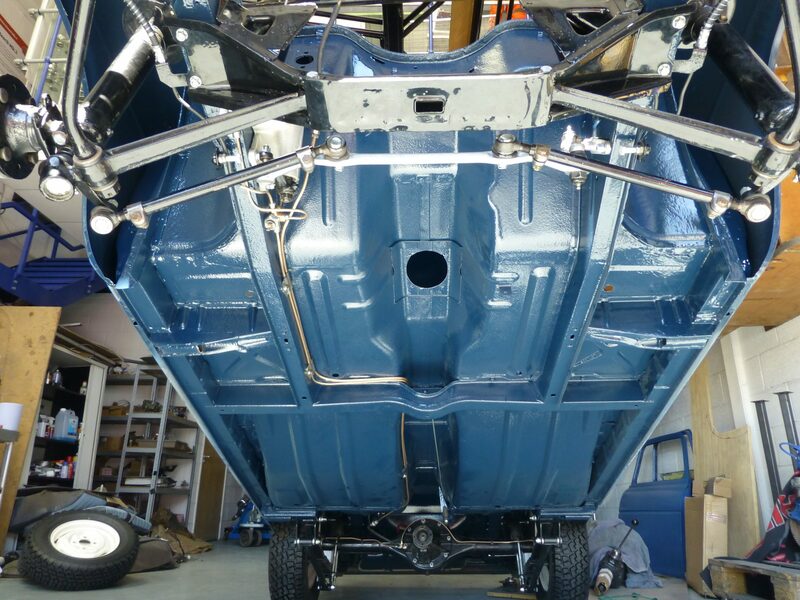 This project car was originally built in 1960, so it’s one of the very first after the launch in late 1959. 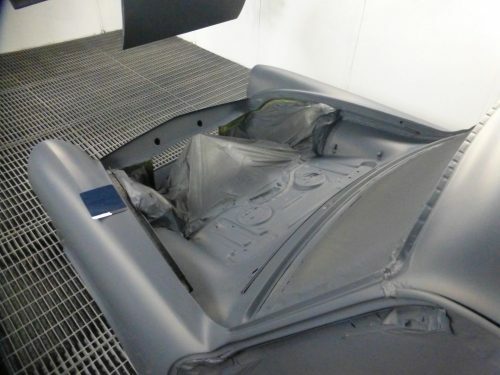 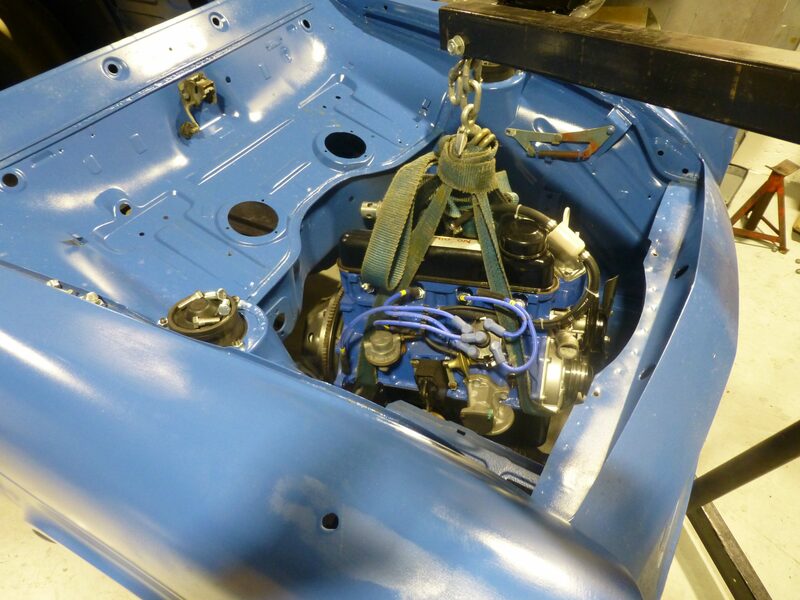 Although it’s in good condition throughout, it still needs alot of work, we hope to the car completed towards the end of the year. We have been impressed with the condition of the chassis/body, you just don’t know what to expect under years of grime, dirt and rust. 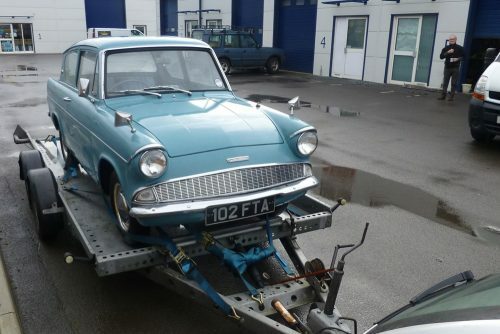 Seems the early 60 and 61 models do fair better than the later models, this one is in particularly good condition. 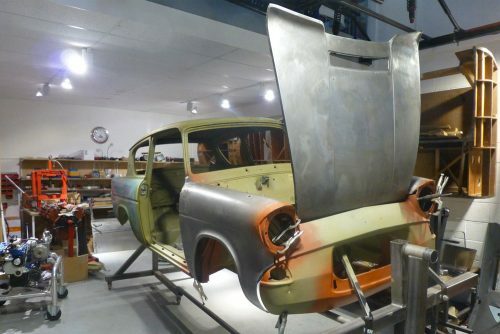 There are obvious patches that need attention, but nothing like we first thought, just goes to show how a mostly garaged car can be saved from the elements. 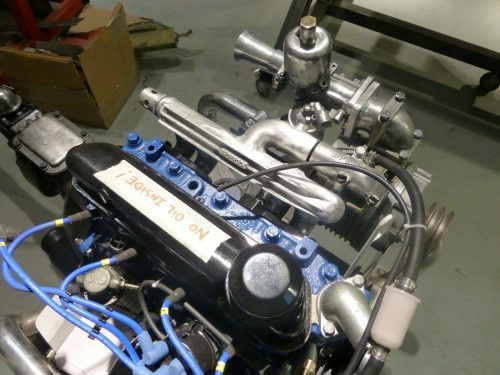 Lloyd has already begun sourcing most of the components required for the engine and the original 4 speed gearbox rebuild, as well as the Shorrock Supercharger parts required, we’ve also dug out the original Homologation papers, been hiding in Alan’s office for some 60 years. 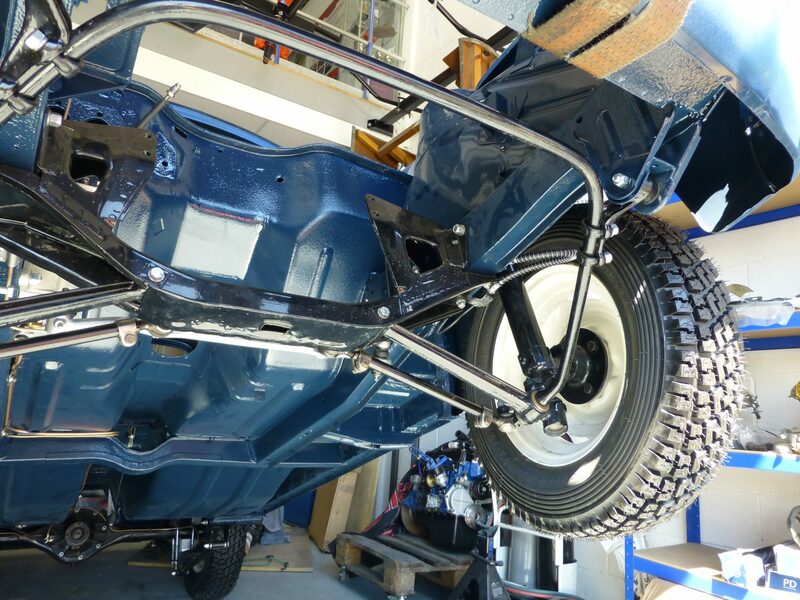 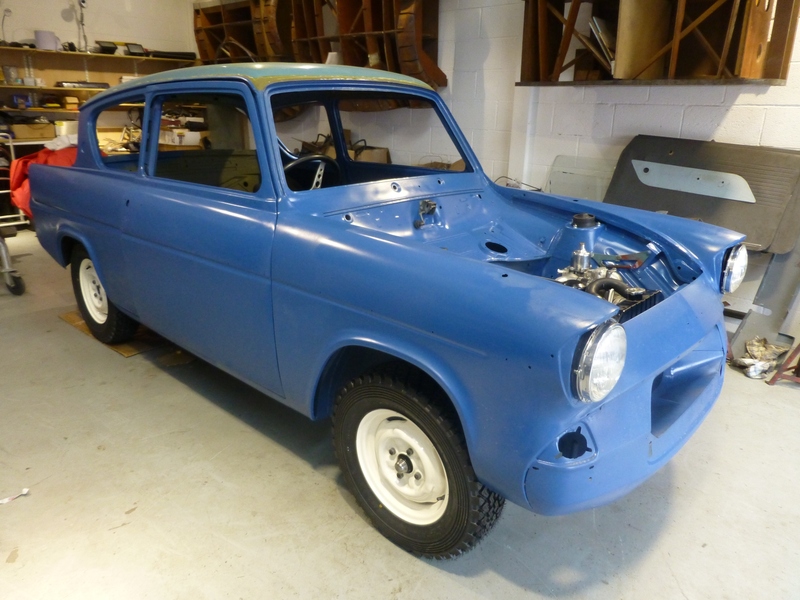 The next phase of the ‘Allardette’ restoration project will focus on the diff, axle, suspension, brakes, prop shaft, etc… before the car goes off to paint. 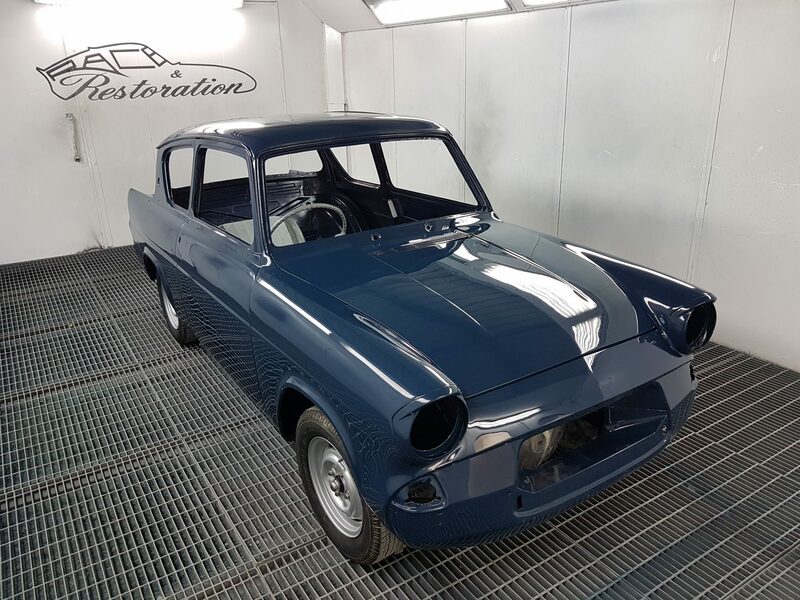 We’re are booked in to attend the NEC Classic Restoration Show late March, we hope to have the ‘Allardette’ restoration project on show if anyone wishes to see it.